There is something new and very exciting going on near Santa Barbara and San Luis Obispo, California. Newcomer Jettlynn Winery has revealed its inaugural release of two captivating blends of Cabernet Sauvignon, Cabernet Franc, Merlot, Syrah, Petite Sirah and Petite Verdot. Named “Opulent” and “Mon Couer” each demonstrates the merits of fruit purity, gentle vinification and artisanal recipe style wine making with terroir in mind. These wines come from the controversial Paso Robles Appellation. The goal was simply to create exquisite wines for the most discerning palate. Jettlynn was a dream that lay dormant for many years. It started back in 1976 in a young man’s heart. That was when he first tasted a 1963 Chateau Lafite Rothschild. Nothing has been the same since. For the next nine years he searched and sampled many wines with the goal of trying to duplicate that magical 1963 wine. To his dissatisfaction, he was unsuccessful. Then, in 1985, he discovered magic once again in Opus One; a Phillipe de Rothschild and Robert Mondavi venture. It was then he realized what he needed to do and that was to create a superb California wine that would be crafted in the styles of Chateau Lafite Rothschild; rare wines with wonderfully complex layers of hidden beauty that will enchant you for decades to come. Thus the dream was born in Opulent and Mon Coeur. These two exquisite wines will entice the collector in all of us to cache these treasures away for future enjoyment and yet, their supple elegance and divine complexities will richly reward those who wish to savor our splendid wines immediately. As the French would say “`A la vie”. We remain committed to making distinctive wines with quality, consistency and longevity. 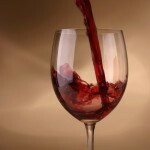 To affect positive change in the lives of all who enjoy a great bottle of wine. To create with absolute certitude high-quality products for sipping, ageing, and food pairing. To eschew half-hearted, mass produced plonk and to adhere to rigorous goals of viniferous pleasure for all seekers of the highest good. To maximize palate satisfaction and achieve optimal glass-holder value through world-class fruit sourcing, vinification, and blending. To lead by example through a commitment to gathering the best Paso Robles grapes every vintage, without exception. 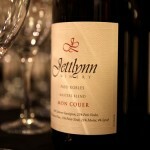 To enrich, nurture and captivate every oenophile by placing a bottle of Jettlynn in each wine lover’s home. 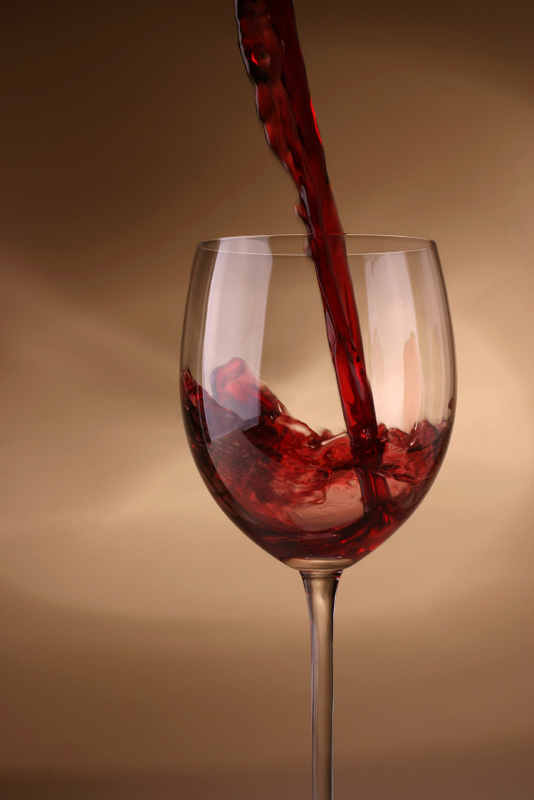 To affect positive change in the lives of all who enjoy a great bottle of wine. To create with absolute certitude high-quality products for sipping, ageing, and food pairing. To eschew half-hearted, mass produced plonk and to adhere to rigorous goals of viniferous pleasure for all seekers of the highest good.